A complete online training course. Learn Foundation Fieldbus Concepts at your own pace using our on-line training course. Flash media/Exams-PDF text-PDF archive. Dan Dumdie is an accomplished expert on Foundation Fieldbus with 30+ years experience in process control technology. The best, most accurate, complete and affordable tutorial available. Our tutorial will help keep you current with leading-edge process control technology. We provide a better way to train, one that takes less time and teaches more at a faster pace. Best Training Available! Learn Foundation Fieldbus technology from the ground up using our new release on-line training tutorial. “Foundation Fieldbus Concepts 3.2” will keep you current with leading-edge process control technology. It is unmatched in its comprehensive easy-to-follow and easy-to-understand self-paced fieldbus training. 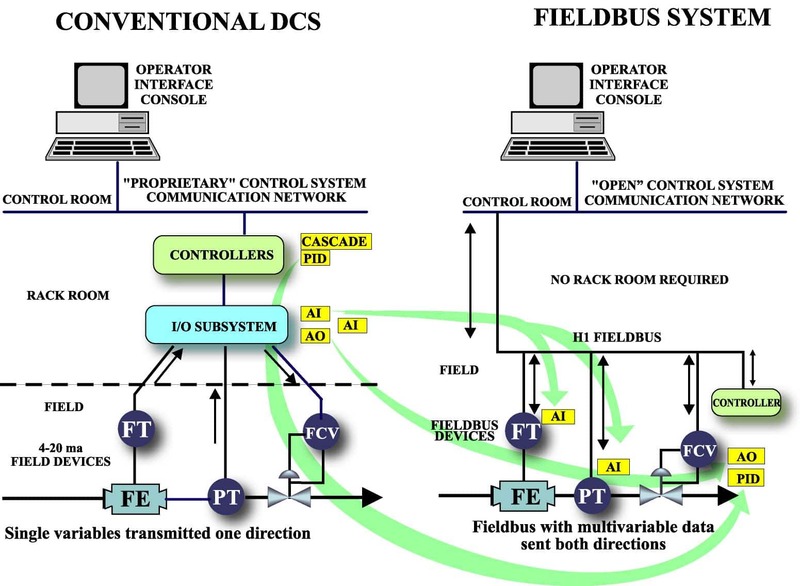 Foundation Fieldbus Concepts provides a better way to train, one that takes less time and teaches more at a faster pace. Anyone can quickly learn at their own pace the intricacies of this new and exciting technology using our tutorial. 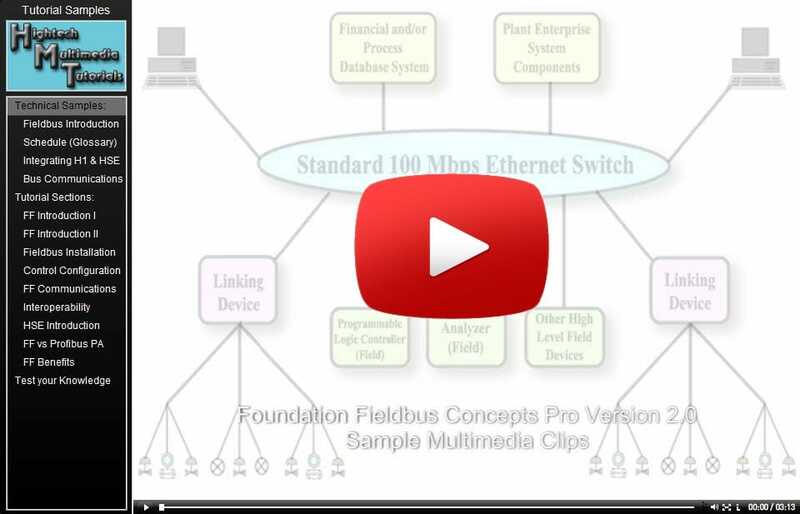 Just click, watch and listen as the software presents Fieldbus Concepts using state-of-the-art streaming media to your PC, Tablet, or Smartphone. Our on-line media uses an explorer type GUI to present Fieldbus Technology in a well-laid-out sequence from introductory to advanced Fieldbus Concepts. Our printable PDF textbook uses Adobe’s Powerful search engine to find and playback specific tutorial content for review. 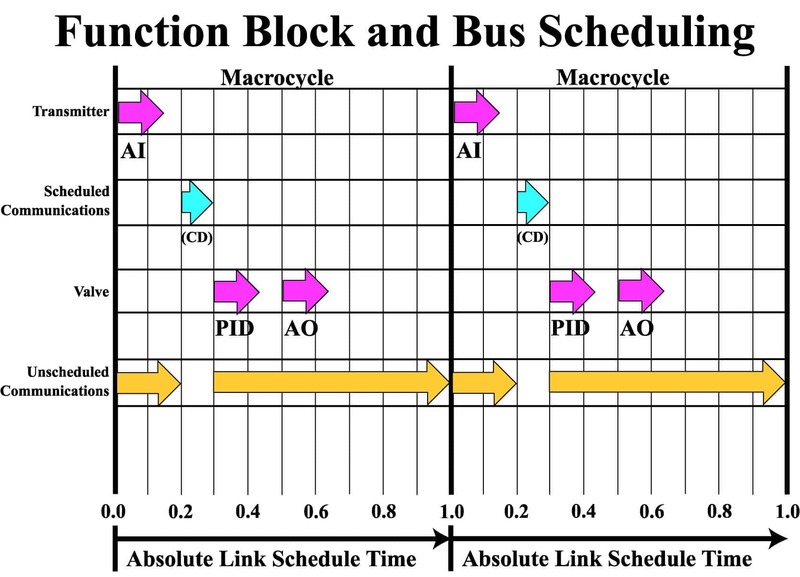 This makes Foundation Fieldbus Concepts both an outstanding learning tool and a powerful reference guide. Our training also includes 6 comprehensive on-line exams covering material in each major section of the tutorial. Each exam question provides informative feedback that enhances the student’s learning experience. Your purchase also includes a searchable Fieldbus PDF archive. It is a decade long collection of thousands of non-copyright-protected technical articles, training materials, reports, PowerPoint presentations, vendor materials, and more. Our new Fieldbus Training Ver. 3.2 beats all the competition. You will learn all about Foundation Fieldbus technology including physical layer topologies, fieldbus segment power, wiring details, power conditioning, and hardware components including fieldbus instruments and host computers. 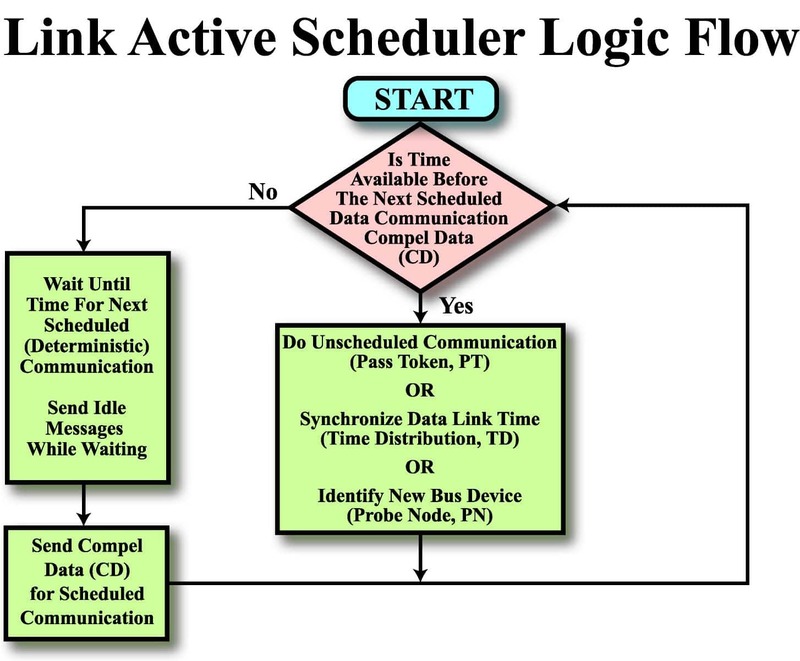 The training also provides comprehensive coverage of the Foundation Fieldbus user layer for process control configuration to develop control strategies using function blocks distributed in the field. 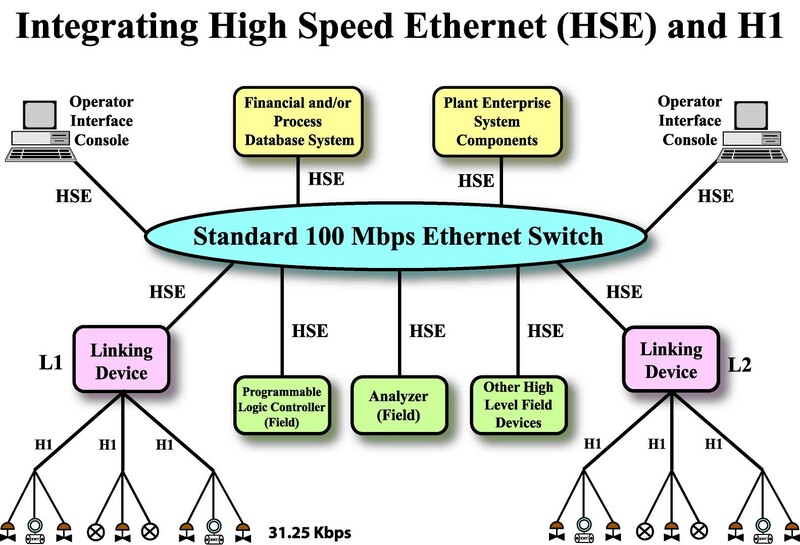 You will also learn about the fieldbus H1 communication stack and Foundation High Speed Ethernet (HSE) communications. This includes gaining an understanding of the three different types of fieldbus communications and their purpose. We reinforce the learning process by showing and explaining actual fieldbus communications captured using a bus monitor for troubleshooting. You will also explore plug-and-play fieldbus instrument operation, intrinsic safety, interoperability between instruments from different suppliers, the Link Active Scheduler token passing algorithm, synchronizing and scheduling fieldbus communications and function block execution, all the benefits of Foundation Fieldbus process control technology, how to justify a fieldbus project, a comparison of Foundation Fieldbus to Profibus PA and much more. The tutorial course is suitable for students, technicians, engineers and sales. After completing our training course, you will know Foundation Fieldbus technology and be ready for hands-on projects and the tutorial will become an excellent fieldbus reference guide for future review. Foundation Fieldbus Concepts 3.2 is the best most affordable on-line fieldbus training on the market. No travel and lodging necessary; do your training at home or in the office. Our latest technology uses an inherent Smart-Player to automatically sense your client device and provide seamless compatible streaming media. The tutorial streams to Windows®, Mac®, and to most tablet devices and smart phones so you can take the tutorial right out into the field for reference!